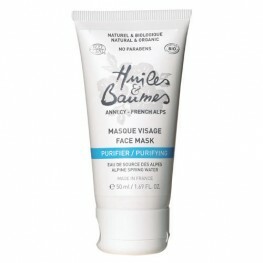 Huiles & Baumes is a pure and natural skincare line created from natural vegetable oils and Alpine spring water. Boasting up to 100% natural effectiveness against anti-aging, Huiles & Baumes skincare promotes moisturisation, radiance, vitality and firmness in the skin. 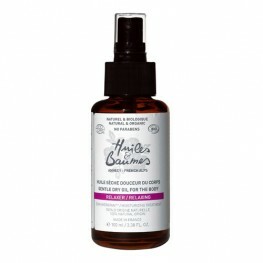 Huiles & Baumes work with 100% natural and 100% active products because they believe that pure plant-based oils work in complete harmony with the body. This unique, organic skincare collection does not contain any potentially harmful components, perfumes, silicones or parabens. These natural products help protect and preserve the environment by championing organic cultivation and are also biodegradable. All Huiles & Baume packaging is environmentally friendly and is also recyclable. 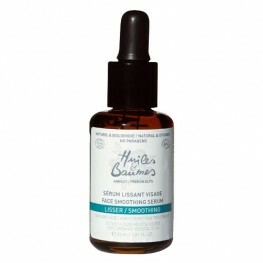 Huiles & Baumes channel natural plant properties to create incredibly effective skincare which promotes health, vivacity and vitality for all skin types. 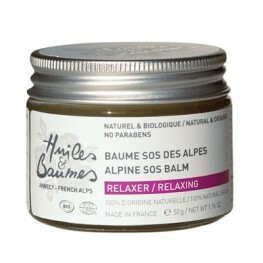 This Alps SOS Balm is the perfect families’ companion. Conceived on a basis of Arnica, Helichrysu.. This complex Oil-Serum was created on a subtle basis of Black Currant oil, Calendula and Rose Hip..
For the women who choose an absolute soft make-up remover, Cleaning & Make-Up Remover Oil, th.. Conceived on a basis of Sweet Almond oil, of St. John’s Wort oil and Orange, this Cleansing Cream.. Conceived on a basis of fine White Clay sublimated by Rose Hip oil from Chile and Sweet Almond oi.. 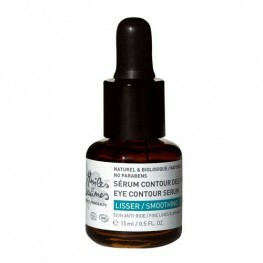 This complex Oil-Serum was created on a basis of Daisy maceration, Rose Hip oil from Chile and Bl.. 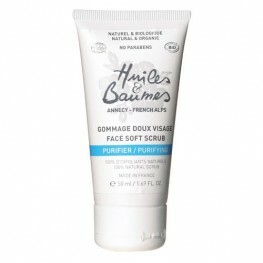 This Face Soft Scrub is the perfect cosmetics product to purify and revitalize, ridding your skin.. 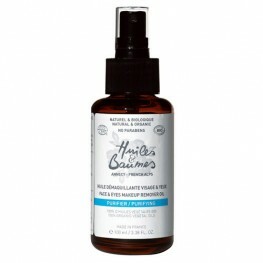 This Organic Face Toner is ideal for full make-up removal. It can also be used to cleanse a sligh.. This Gentle Dry Oil for the Body is perfect to nourish, to release and to soothe the skin after.. Very practical, light and active, here is a Day & Night 24 hours/24hours cream that gives the..
Star product of Huiles & Baumes, with an effective moisturizing** and age correcting action o.. This Night Cream For Face conceived on a basis of Rose Hip oil, Shea butter and Jojoba oil, known.. This moisturizing Rose Hip, Shea Butter, Palm Tree vegetal Oil soap is recommended for facial cle.. 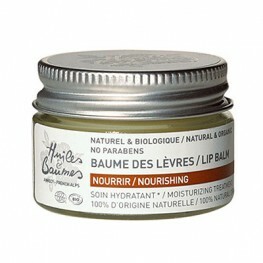 This cream made of Rose Hip oil from Chile, French Rose and Sesame oil, known to protect and prov..